Even though Samuel L Session were living in the same town as me, we were both well established, it wasn’t until 2002 we met for the first time. At that time, he was sharing a complex with studios with another good friend of mine, Robert Leiner aka Source, a true techno legend all the way, and a very nice guy. Samuel did not only play Croquet in my garden or Disc golf with me and my friends, we also worked with music together. One of the first collaborations done were these “Samuel L Session Remixes” on Sway-6. And when Samuel was ready with the remix, it went in to the other room, where Robert Leiner was mastering the remixes, with me watching closely. As I was a huge fan of Samuels work, it was a pleasure to have him as a part of the label Sway. “Sway – The Catalogue 2 – Remaster 2013”. The track “Priorities” has an interesting story. The track was ready and the parts were sent to Pratap who did a nice remix (not that one on the record, but close). It was a nice groove and the baseline was enhanced in a good way, but not much was happening there, it was in lack of something. I asked Tobias if it was ok for him if I played around with it a bit, and yes, no worries. I came up with the smaller synth-bass-breaks that is inserted all over the track and boom, it felt like the track now was complete. As it now felt like these breaks was a huge part of the track, I needed to insert them in my original version as well. But all together, I still think that the Pratap-version is the better one, after the tweaking. “Hertz-Priorities (Pratap Remix)” is included on “Sway – The Catalogue 2 – Remaster 2013”. Adam Beyer virtually played every single record from Hertz, during a long period. 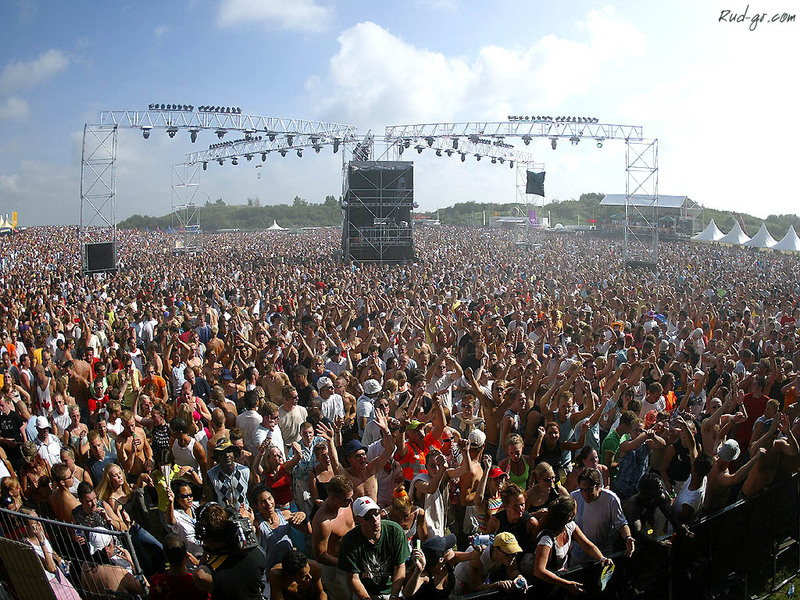 This was leading into a Drumcode-release. Although I wasn’t too happy with the result, and it also went as B2 on the vinyl, Adam told me afterwards that it was probably the most played track out of that EP anyway. And when the remix-EP came, my track was on the full A-side with a Cari Lekebusch-remix. Some months later I did a track, asked Adam for a remix, he did it and now he was part of one of the best selling vinyl-releases on Sway. When I first got the remix, I felt that “he didn’t do anything”, but after playing it a couple of times, I realize that he’ve just done one of his best remixes, even to date. He used all original parts, re-arranged it in the right way, still having the original feel and baseline. On top he added some funky breaks. A lot of “techno-remixes” doesn’t have anything to do with the original track, but with this remix, Adam interpreted the track and did it better. Absolutely superb! 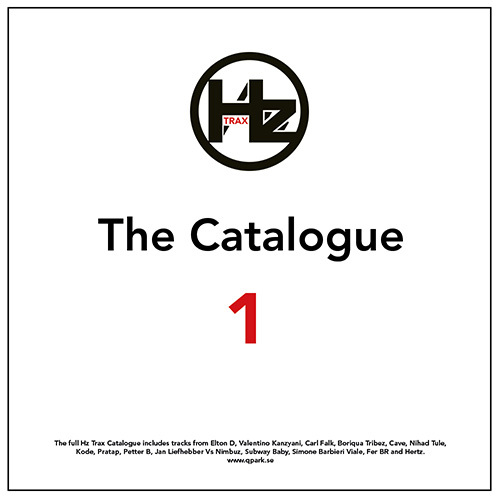 “Hertz-Lucky 13 (Adam Beyer Remix)” is included on “Sway – The Catalogue 2 – Remaster 2013”.